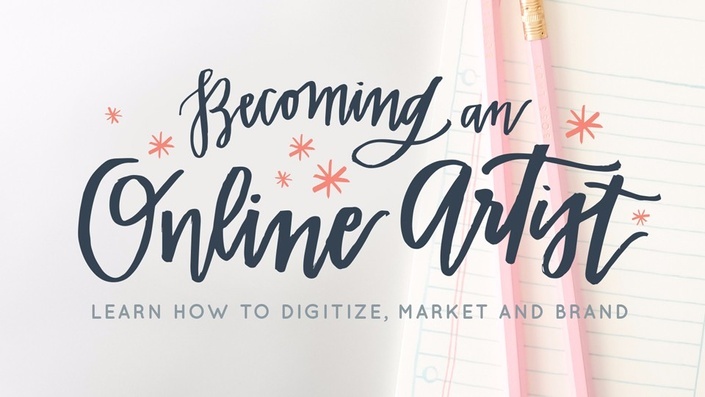 Becoming an Online Artist is a course designed to help you transform your art from paper to digital, and to save you money and time in the process. In less than two hours we’ll walk you through the step-by-step design process to digitize your hand lettering and other media and transfer your designs into branding and marketing materials for your business. We’re saving you decades of expensive degrees, training, and trial and error so you can simplify your process (and make more money) without jumping through all the usual hoops. 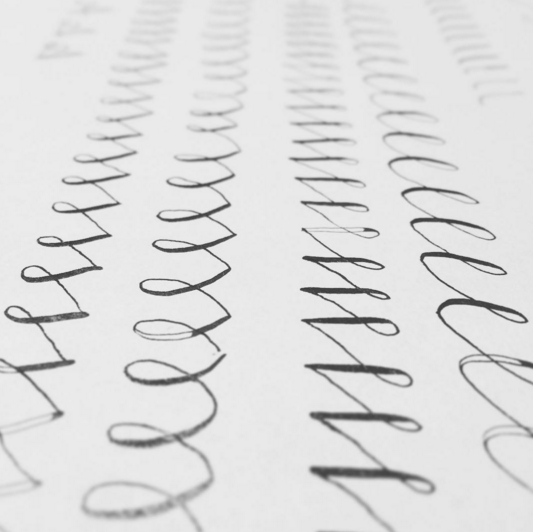 Inside these lessons you'll learn from a graphic designer and a calligrapher. You'll get a look over our shoulder as we share step-by-step how to turn your design on paper into a digital format that can be reproduced both on and offline. Plus, we'll share the tools and software we use to make the magic happen! You'll also be able to learn from branding experts and creative coaching duo. You'll learn how to take your digitized designs and use them to create beautiful marketing pieces for your business. Learn new ways you can use your hand lettering to brand your business, create products to sell and simplify your life. Before you enroll we highly suggest you watch the promo video above. We share our biggest business mistakes, wasted investments and share with you what we wish would've known when we were just starting out. 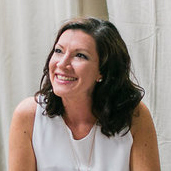 "SO excited about this course! 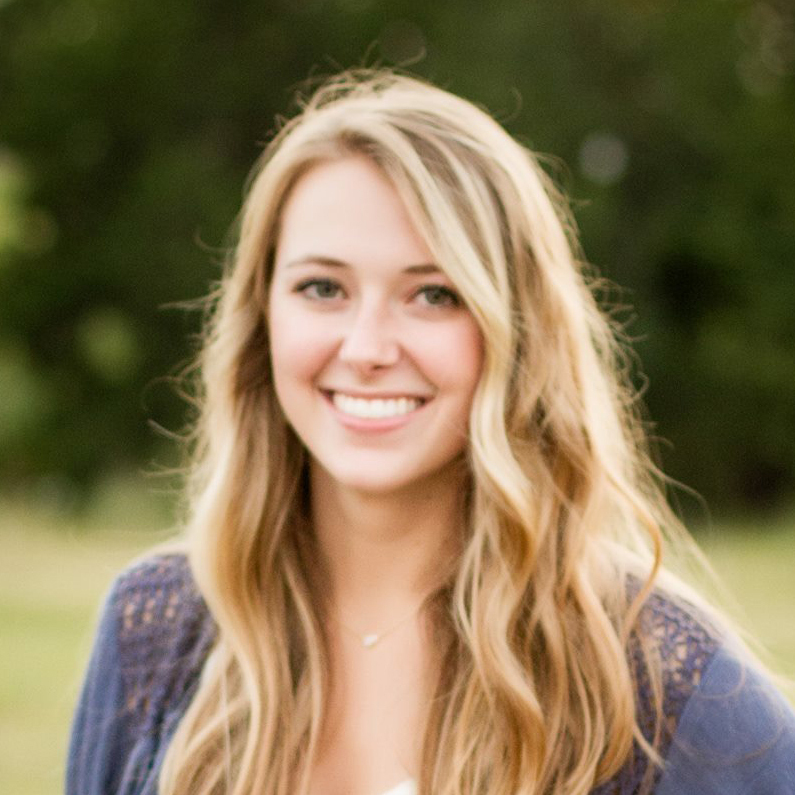 Being able to print multiple copies of something I design would make my life SO much easier!" 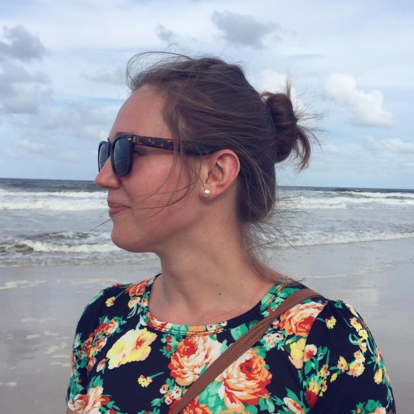 "Oh my gosh I feel like I'm living your journey with digitizing my work! I'm such a perfectionist and want it done ASAP! Cannot wait to learn and grow in this workshop!" Thank you soooo much for making things so simple! Over the past few YEARS I have been slowly learning all the different skills I need to get my business up and running. I have enrolled in too many skillshare courses to count. I was starting to feel super confused because of all the different methods I've learned to digitize hand lettering. But I am so glad to see how simple and streamlined you have made everything. I now feel more like I can focus on just creating my product line and not stressing about how I will digitize everything. I could go on! There are so many more things I learned that I am excited about. I can't wait to put this all into practice! 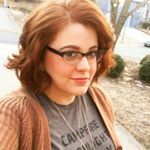 "I'm always looking for ways to improve my design process and what better way than to learn from someone who started where I am today! There's nothing more exciting to me than learning new tips and tricks and discovery the way other creatives work." Even though all the lessons are amazing, we've thrown in some incredible bonus materials that will help you take your practice to the next level. Bonus 1: The 20 Tools Best Suited to Digitizing - It seems like the options for lettering and art tools are endless. It’s hard to know what’s worth investing in. We’ve taken the guesswork out and are sharing the supplies we use on a day-to-day basis. Bonus 2: Top Places Online to Print Your Work - One of the questions we hear the most is this: "Where can I print my work?" We don’t want you to take the time to learn all about how to create beautiful marketing and branding materials and have no idea where to print them. We’ll also share with how and where we print items for sale. Bonus 3: Easy-to-Use Social Media Templates - Our incredible graphic designer has prepared easy-to-use social media templates so that you can transfer your digitizing skills into banners, profile pictures, and headers for Facebook, Instagram, and Etsy. Bonus 4: Access to Our Private Community - Our extra favorite bonus is access to our private community. We’ve cultivated an amazing tribe of talented and giving creative entrepreneurs and we can’t wait for you to be a part of it! 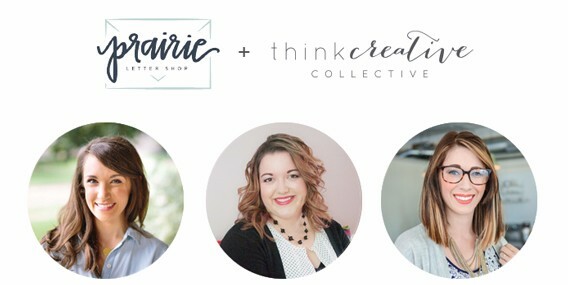 Use that group as a your sounding board to gather inspiration, collaborate with other small business owners, educate other creatives and more. 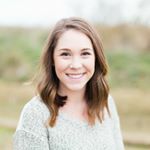 Abagail and Emylee are active inside the group daily and host monthly Group Coaching opportunities to help you perfect your business systems. "Just finished [Becoming an Online Artist] and I'm so grateful for you! I loved soaking it all in! I was really intimidated with editing my work and was taking way too long in the process. After the course, I feel confident and more at ease knowing I can create something with not as much stress as I used to feel! I have more knowledge in what I'm capable with!" Becoming an Online Artist was thoughtfully built online so you can learn from the ease of your own home. The virtual sphere has introduced us to so many wonderful people around the globe, and we all desire more opportunities for collaboration. However, in-person learning experiences are not always possible or affordable. We wanted to create a place where we could meet and learn together despite any distance. Each of the mini lessons consists of screen time with us, screen sharing of our process and slides to highlight important points. As a student, you will have access to the course whenever you want; simply log into your private course page and click play. How to transfer your art from paper to the digital form. "My creative journey is just starting and gaining momentum. I have been trying to learn better lettering techniques to I can incorporate it into my designs - this class was made for me!" As a Calligrapher or Hand Letterer: Transfer your hand-lettering into digital form so that you can use your art for an endless number of applications- online graphics, branding, prints, cards, wedding invitations, totes, mugs, and more. As a Fine Artist: Transfer your art into digital form for ease of printing and reproduction. You’ll also be able to transfer your art and layer onto images for social media and marketing purposes. As a Creative Entrepreneur: Use digitized hand lettered elements to brand your business as totally unique and custom. Use the skills to infuse your personality into your branding and stand out among the rest! 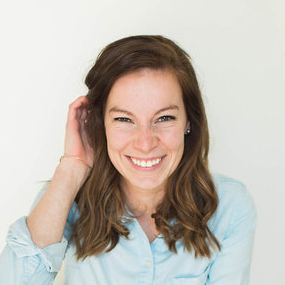 As an Etsy Shop Owner: Use these skills to create banners, sales graphics, and more! Those are just a few examples. Click below to enroll in Becoming an Online Artist to convert your creativity to make more money and save you time. "LOVED IT! I've needed this [course] since I started my business 3 years ago! It has helped tremendously! I feel legit as a hand lettering business now. I always told people before that I felt handicapped in the industry without being able to digitize. I couldn't take on a lot of jobs because I had no way to get them the art work except for mailing originals and that won't work in most cases. I have learned all that the course offers! I have been able to apply those skills and turn it into residual income..... I can now digitize art and send it to business owners to put on shirts and mugs to sell in their shops. I can now send my work digitally to bloggers to have them sell in their shops. It's really opened up a whole new world for me. So much that I literally don't have time to make most of the projects in my head because I'm soooo busy (in a good way)! This has changed the way I do business. I feel like I have no boundaries (besides my tiny apartment lol!). Things happen much, much faster now and I can say "yes" much, much more now." "Becoming an Online Artist would allow me to learn how to take my Etsy shop to the next level. I love learning form other creatives who have been through the same thing!" How Does Becoming an Online Artist Work? Once you enroll you'll be able to login to access the course material Inside you will find your class supply list, amazing bonuses and access to a private community full of creative entrepreneurs. You will also find each lesson walks you through digitizing and marketing your hand lettering designs. There's also a space below each lesson where you can pose questions that arise as you’re learning. Our set-up allows you the freedom and space to work through the lessons at your own pace. If you’re like us, you need to see something more than once before it “sticks.” If you see something you want to view again, simply hit rewind and watch it again! If you’re busy with kids at home or have a full time job, our framework allows you the freedom to work at the best time for you, without worrying about having to clear time in your schedule. I’m In! I’m In! When Will I get Access to Becoming an Online Artist? We are offering immediate access, so once you enroll you’re good to go! After enrolling you'll be able to login to the private course page to access all the lessons and your bonuses. You have access to the material for life so take your time or go over the material as often as you need. Tell me more about Becoming an Online Artist. What Can I Expect? We’ve combined our expensive degrees, years of education and training into two hours. We’re advocates for sharing skills and saving you time so we hold nothing back. You will walk away with the roadmap and skills for using your hand lettering in a digital format for your small business. We will cut straight to the chase. We won’t spend time working on graphic design skills that are nice-to-haves; rather, we’ll dive right into the foundational tools you need to digitize your hand lettering or art. We know your time is precious, so we’ve been highly selective about what exactly we’ll show you. We will also give you resources and a supply list geared specifically to your craft. It would be easy to spend hundreds, if not thousands of dollars on tools and resources for your business (that aren't necessary). We want to save you not only time, but money, and share with you the resources that are required for the baseline, while also sharing information about more advanced tools and supplies for those who want to invest more in their business. We’ll also break things down into easily digestible chunks. It’s perfectly okay if you come to the table with little or no experience in Photoshop. We’ll meet you where you are and are confident that you will be ready to make a simple Instagram graphic by the end of the first part of the course! Finally, if you’re an artist, we want your business to grow. We know that it’s possible to start or build a business by making one-of-a-kind items piece by piece. We don’t want you to stop there, however. We want to equip you with the skills to transfer your beautiful art into designs that can be easily reproduced and sold, saving you precious time and energy. We also know that you may just be starting out with a glimmer of an idea! Whether you are working on a side business or haven’t yet started at all, this course is for you. What if I’m just starting out and don’t have a business yet? Perfect! This course is for you. NOW is the time to improve your skills so that you can start your business in a strong place and feel confident about your talents and offerings. You know you should be putting your work online - but you are feeling nervous, intimidated, and overwhelmed by the tech side of it. Putting yourself out there seems kind of scary too! You know other creative business owners are using this medium - but you figure it’s not for you. It’s too complicated, it’s too expensive, or you’re just not ready. You figure you should “wait until you’re more established.” We don’t want you to hold back. That’s why we created Becoming an Online Artist, which gives you the tech training, the confidence and the perfect marketing outline so you can start growing your business like a pro. You are ready. Right Now. A year from now, do you want a huge audience of raving, paying customers - or still be waiting to feel “ready”? We know which one we’d choose. Why is This Program Better Than Others? Our set-up allows you the freedom and space to work through the lessons at your own pace. If you’re like us, you need to see something more than once before it “sticks.” If you see something you want to view again, simply hit rewind and watch it again! If you’re busy with kids at home or have a full time job, our framework allows you the freedom to work at the best time for you, without worrying about having to clear time in your schedule. You've got access to everything right now and forever. You can login 24/7/365 and watch or rewatch any of the mini lessons. We've broken down everything into bite sized chunks so you don't have to worry about sifting through an hour long training to go over one detail. 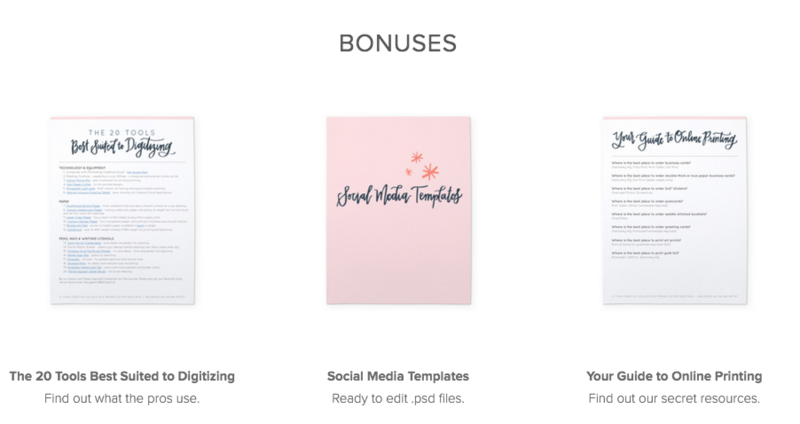 Your bonuses are printable! You can print these off and have them on hand as you go through the material for easy learning. This workshop is super affordable. We know we "could" charge more - especially because these tactics have tripled our income. We know we spent over $100,000 on education in training in the past ten years. We have poured our hearts into simplifying the content so it is easy for you to implement immediately. But we really want this workshop to be available to as many people as possible. We truly believe having these skills will change how you grow your business, build your audience, market yourself and your products. This course is for people who are ready to become a rockstar in their business.